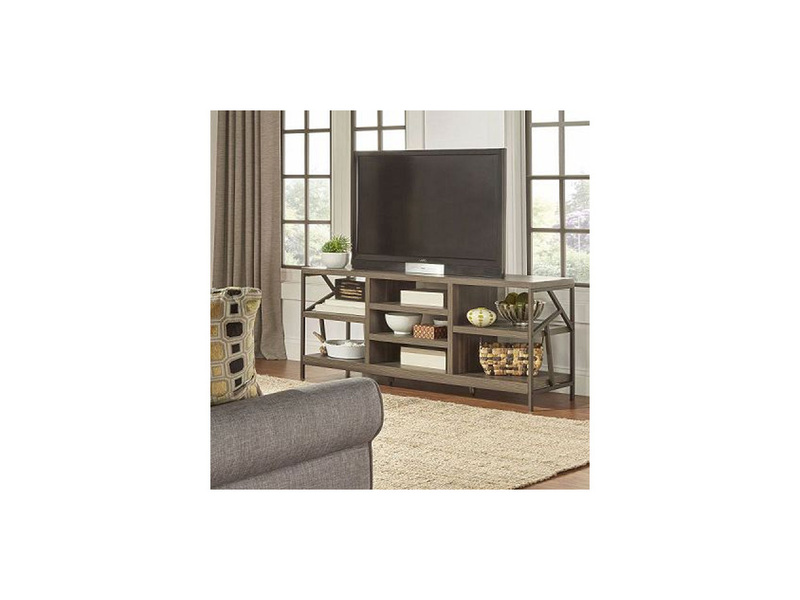 The Milton TV Stand is a modern and multi-functional entertainment TV console with a wood finish surface top and 3 shelving spaces for your electronic devices or books. Its sturdy structure will allow for a large TV set and it will furnish your living room stylishly. Inhabitr carries a wide array of sofas to match with this piece. 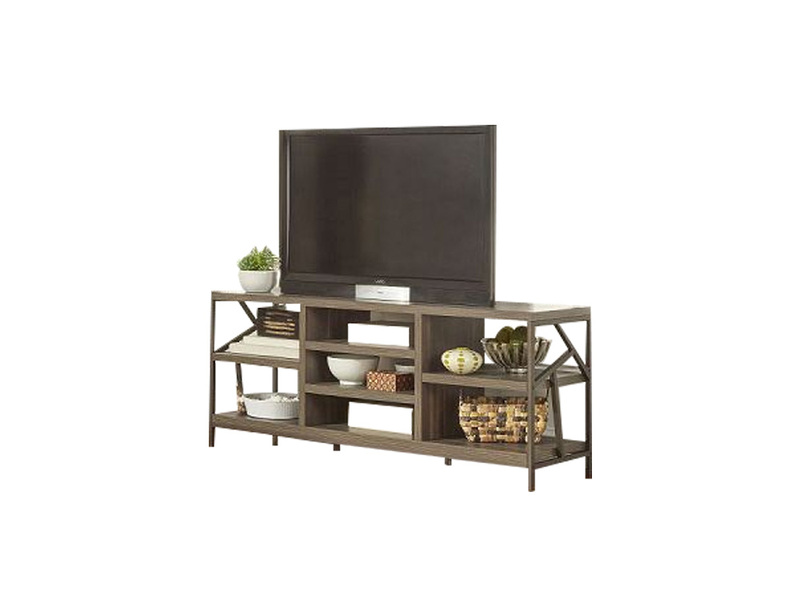 Rent the Milton TV Stand today for your living room or family room.